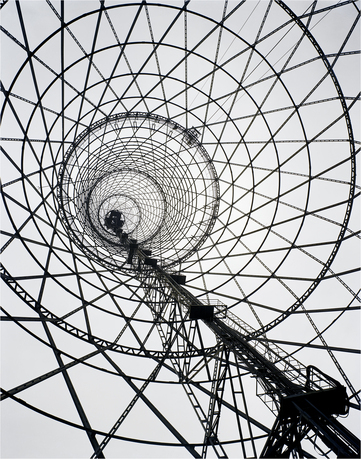 The Graham Foundation is pleased to present The Lost Vanguard: Soviet Modernist Architecture, 1922-32, an exhibition documenting the work of modernist architects in the Soviet Union in the years following the 1917 revolution and the period of instability during the subsequent civil war. In little more than a decade, some of the most radical buildings of the twentieth century were completed by a small group of architects who developed a new architectural language in support of new social goals of communal life. Rarely published and virtually inaccessible until the collapse of the former Soviet Union, these important buildings have remained unknown and unappreciated. 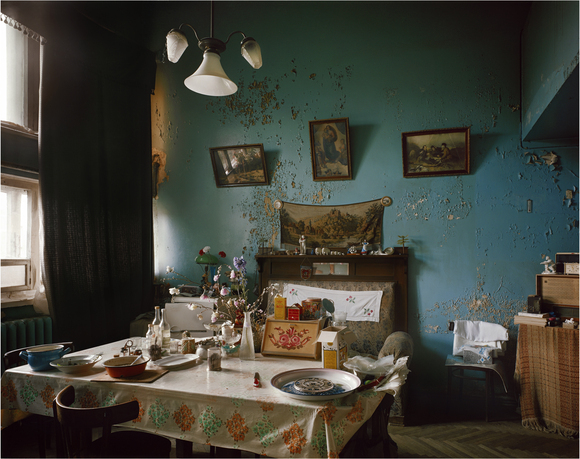 The buildings featured in the exhibition are located in a wide territory spanning the former Soviet Union that includes Azerbaijan, Ukraine, Georgia, and Russia, and are drawn from an archive of approximately 15,000 photographs taken by British photographer Richard Pare during extensive visits that began in 1992. 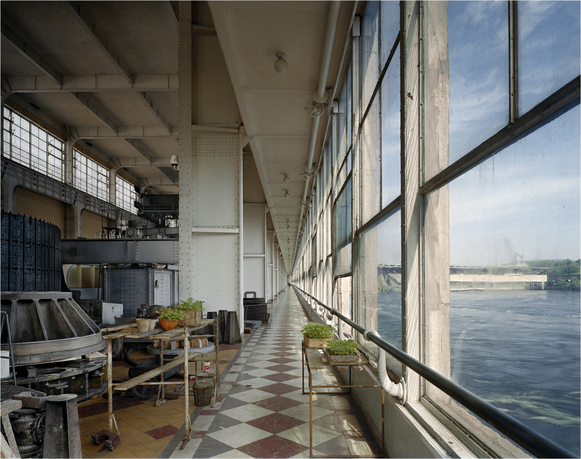 Pare’s photographs offer the first contemporary documentation of these buildings, some still in use, others abandoned and decayed, and many under the threat of demolition. 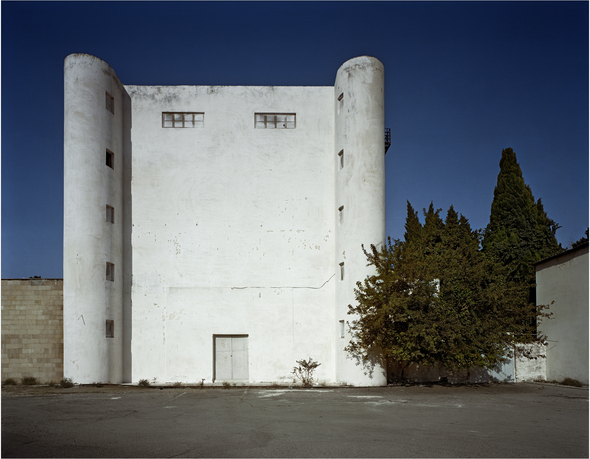 Pare received two grants from the Graham Foundation in support of The Lost Vanguard: Soviet Modernist Architecture, 1922-32. The Lost Vanguard exhibition originated at the Museum of Modern Art, New York, organized by Barry Bergdoll, with guest curator Jean-Louis Cohen. Selections from this body of work were first exhibited at the Ruina, an annex of the Shchusev State Museum of Architecture (MUAR) in Moscow. At the State Museum of Contemporary Art (SMCA) in Thessaloniki, Greece the photographs were presented with works from the George Costakis collection and were later included in another series of exhibitions, Building the Revolution: Soviet Art and Architecture, 1915-1935, organized by MaryAnne Stevens at the Royal Academy of Arts in London. Building the Revolution traveled to La Caixa Forum in Madrid and Barcelona, the Royal Academy, and most recently to the Martin-Gropius-Bau in Berlin. The exhibition in Chicago will be the first presentation of the work in the United States outside of New York. A fully illustrated book published by The Monacelli Press includes contributions by Phyllis Lambert, Jean-Louis Cohen, and Richard Pare. The publication will be available for purchase in the Graham Foundation bookshop throughout the course of the exhibition. From Left: Shabolovka Radio Tower, Moscow, Russia. Vladimir Shukhov, 1922. Photograph Copyright Richard Pare 2007. Dneproges Turbine Hall, Zaporozhe, Ukraine. Alexander Vesnin, Nikolai Kolli and others. 1927-32. Photograph Copyright Richard Pare 2007.